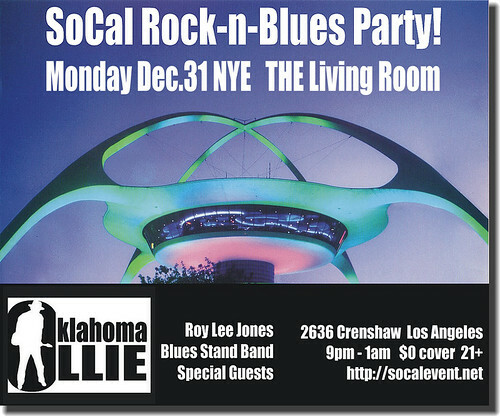 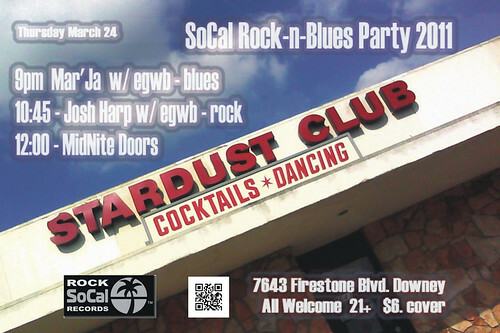 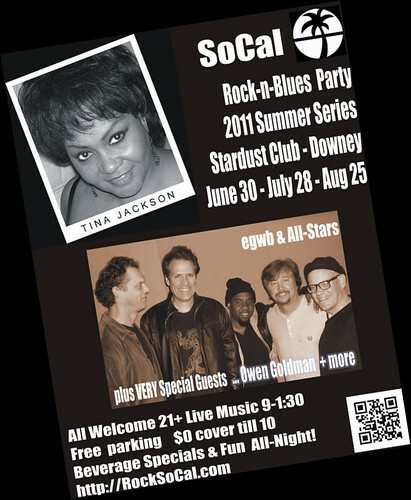 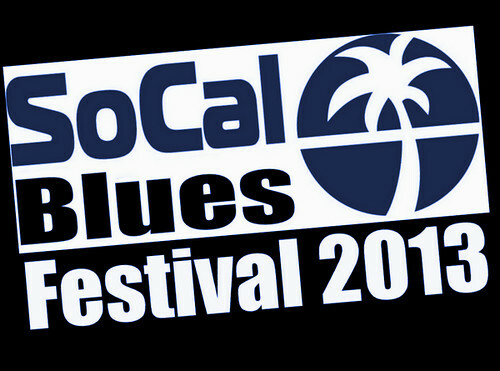 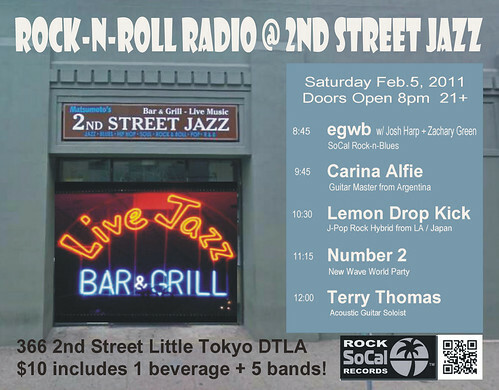 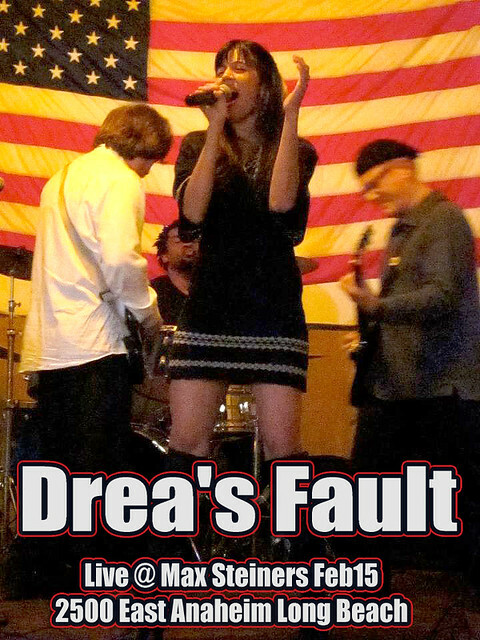 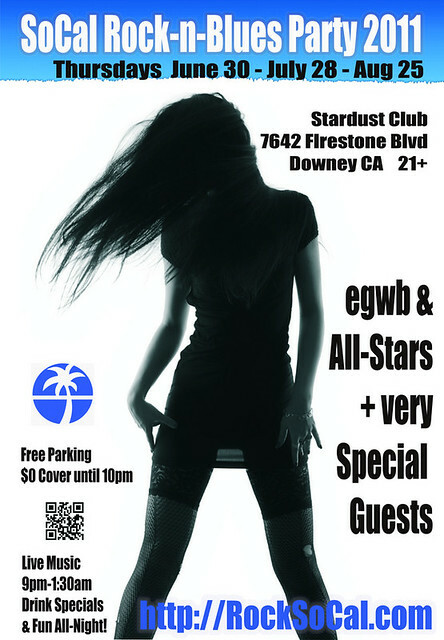 SoCal Blues Party! 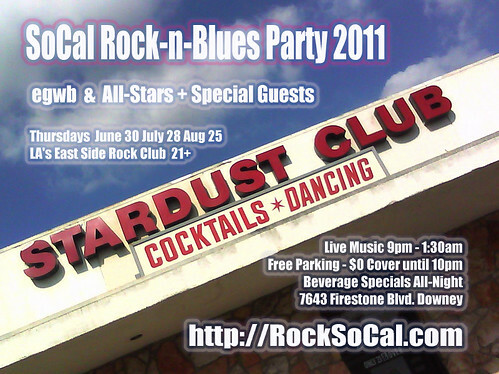 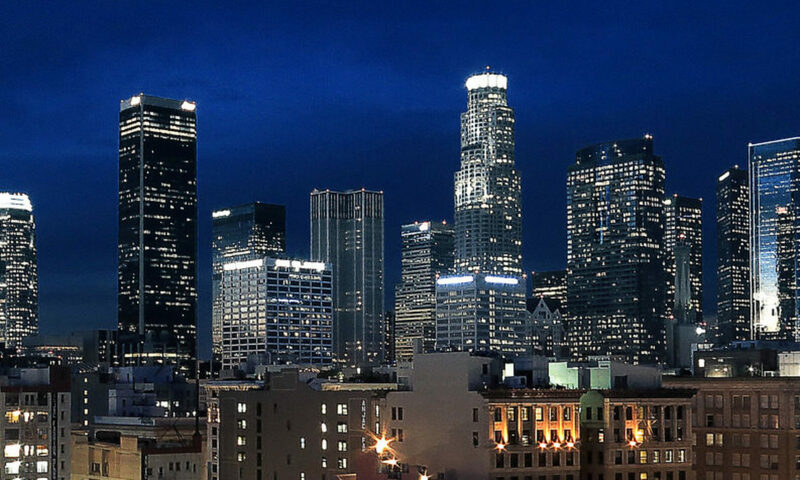 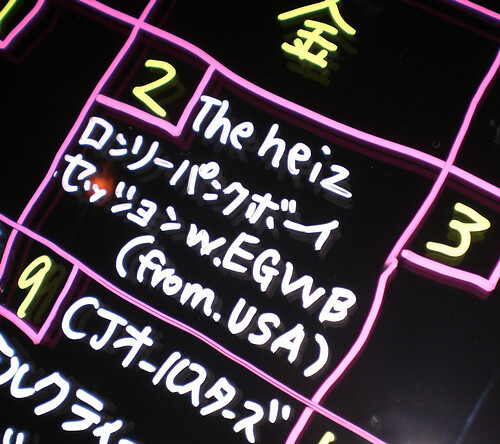 keeps rolling with stops in Long Beach, Downey, OC, SouthBay & Downtown LA (DTLA)…and more coming soon!. 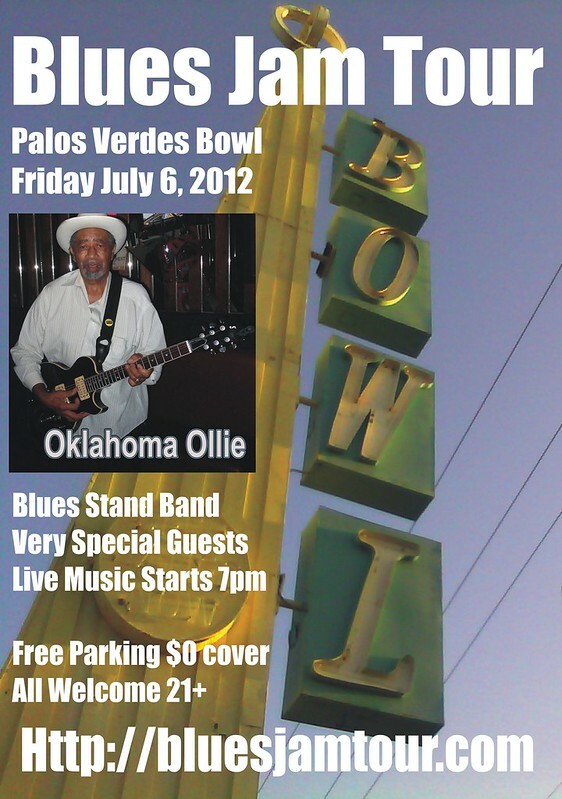 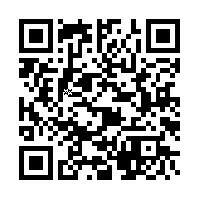 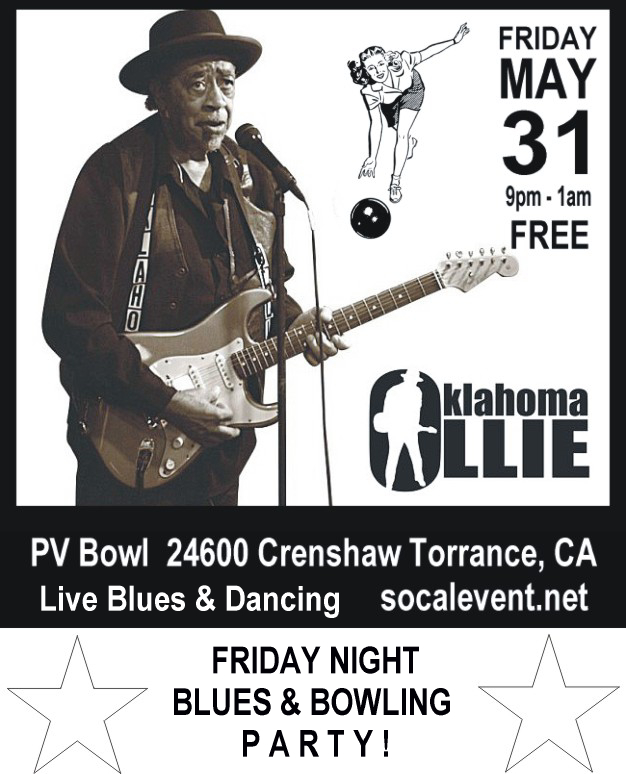 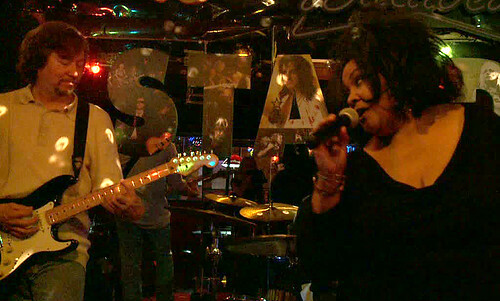 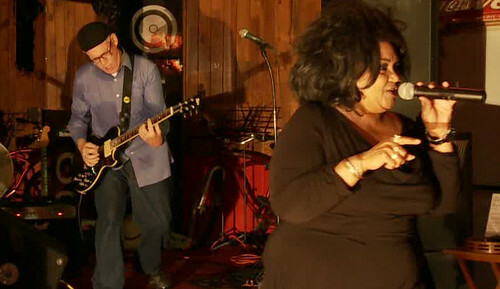 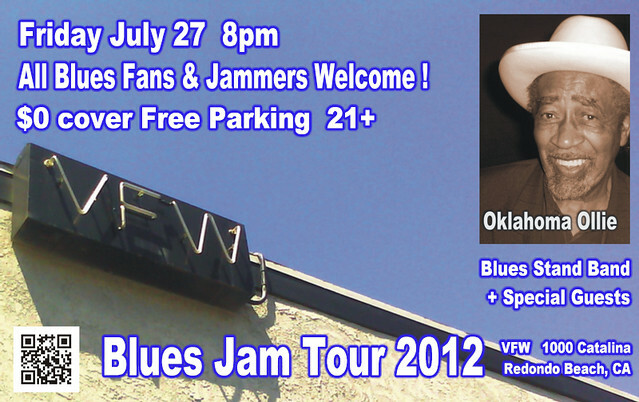 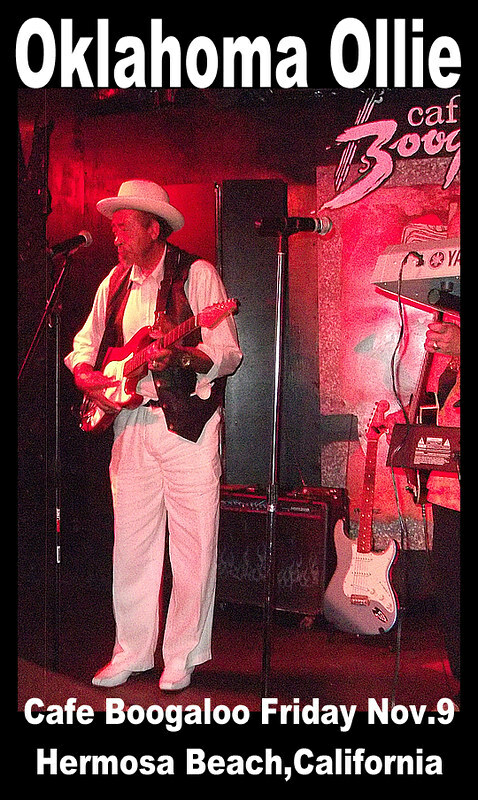 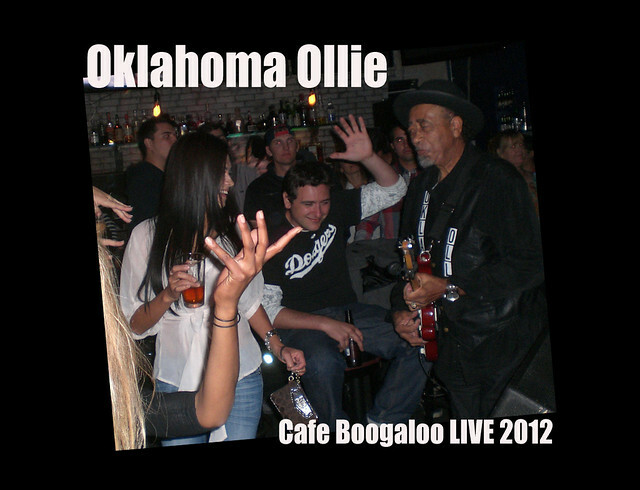 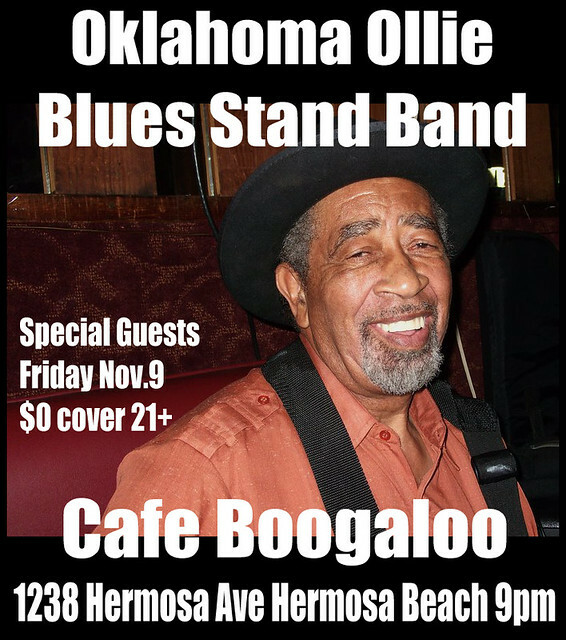 Oklahoma Ollie & The Blues Stand Band rockn’ Cafe Boogaloo ! ! 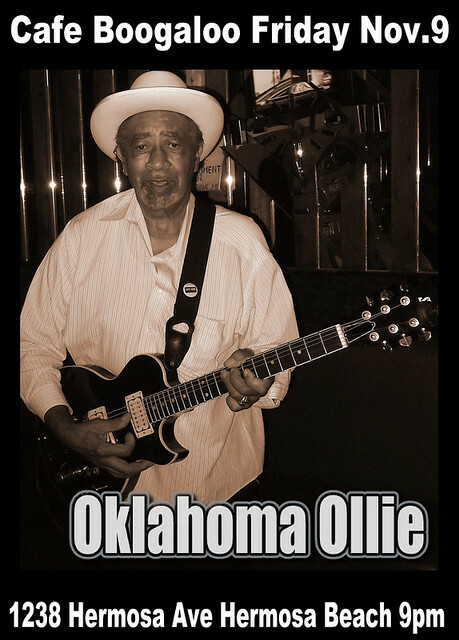 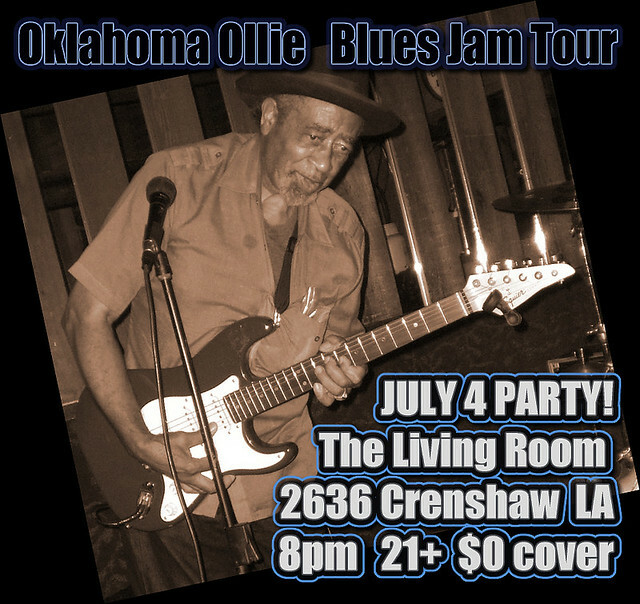 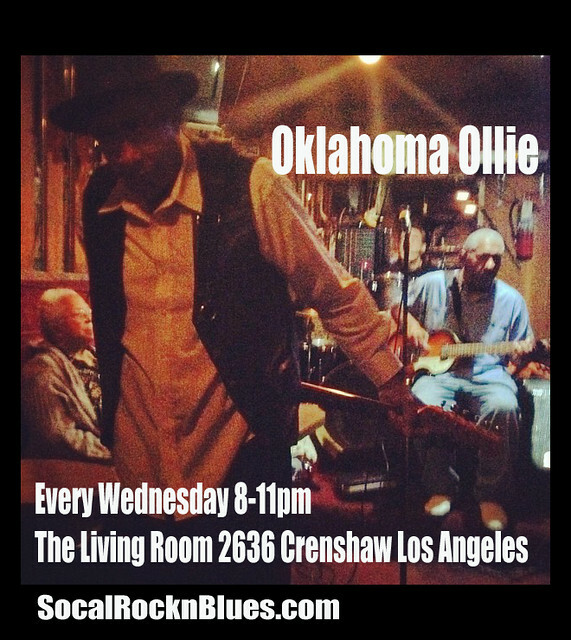 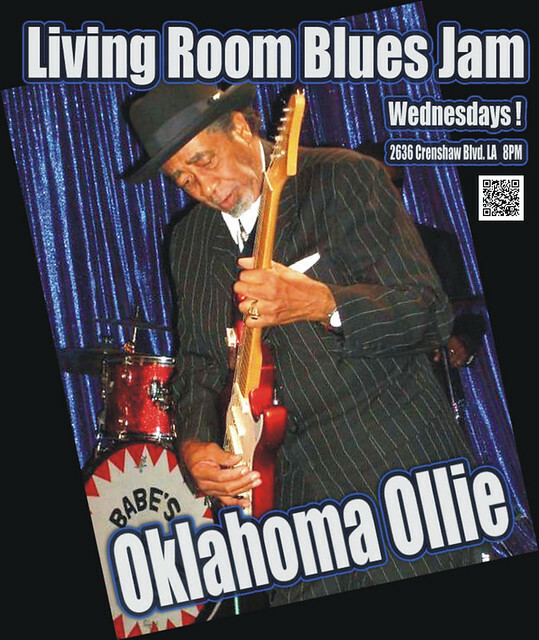 get your weekly fix of live blues at the iconic Living Room every Wednesday with legendary Oklahoma Ollie & The Blues Stand Band hosting an open Blues Jam.